In terms of how we use our mobile devices every day, the amount of texting and calling (what mobile devices were originally meant to do) and everything else has changed significantly. 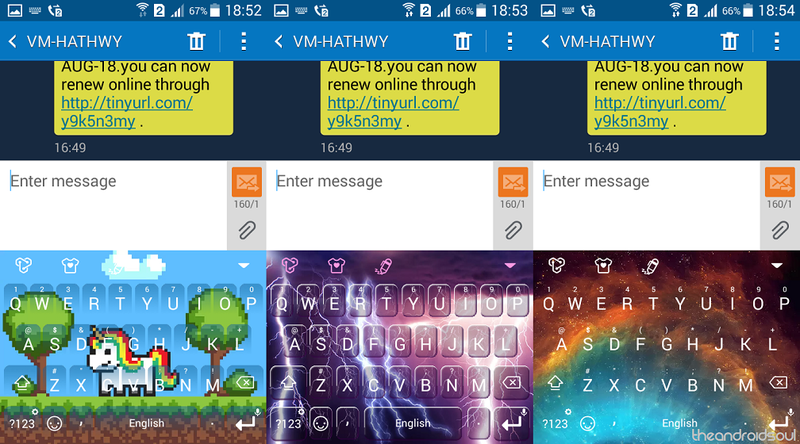 While we do a lot more than send out SMS and make phone calls these days, there is one attribute of your Android device that you use constantly, and that is the keyboard — Gboard is the best, BTW! — you see virtually popping up every time you access an app. 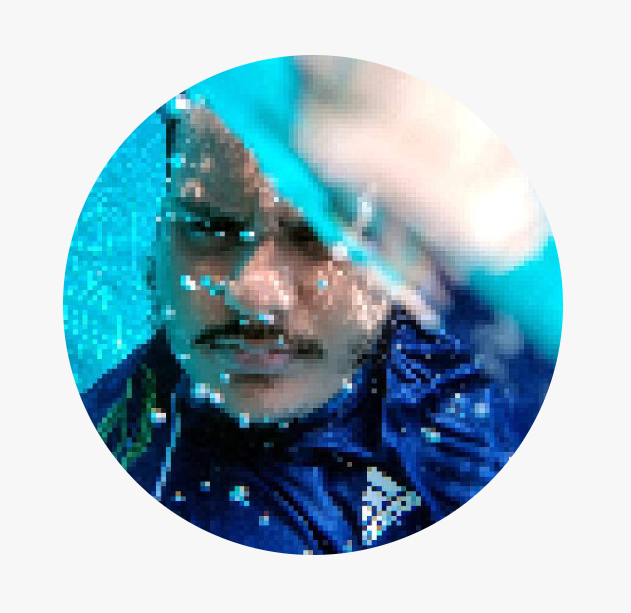 While Google has created Gboard to be the ultimate keyboard app there is, but you have to admit that it lacks the spark and splash of colors some of us live for. 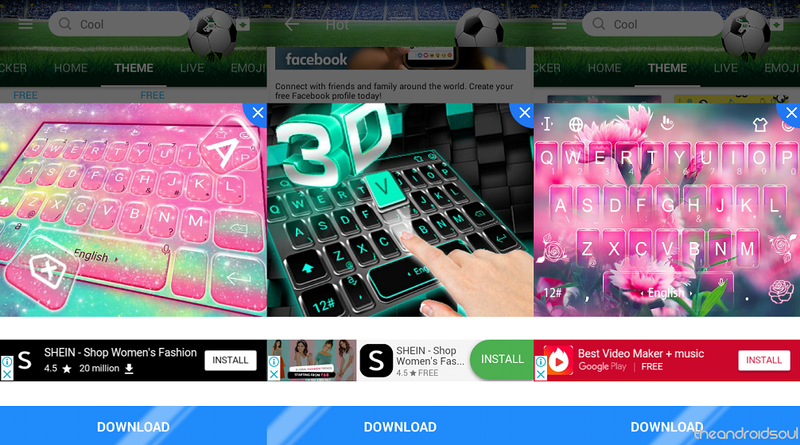 We dived in deep into the best keyboard apps there are, and some of them have uniquely stood out when it comes to the customizability they offer, especially when it comes to themes. 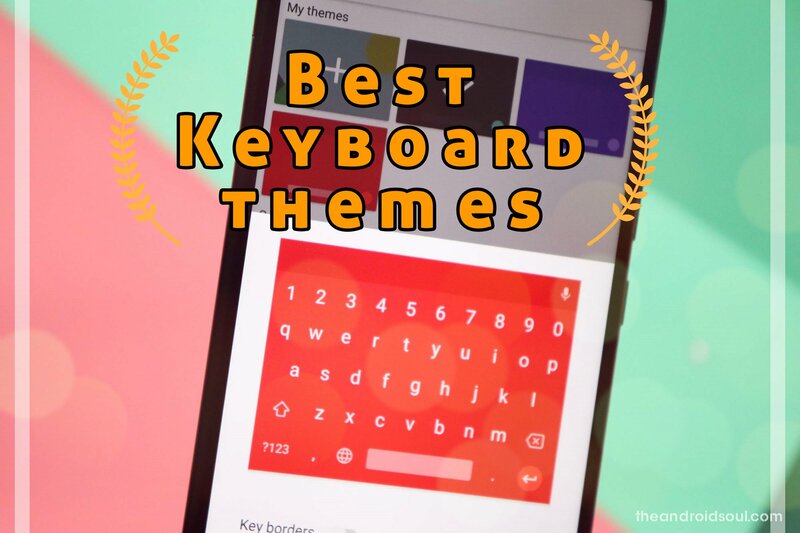 After going through the best of the bunch, here are some of our absolute favorite keyboard themes app-by-app, so you know which one is worth your time. 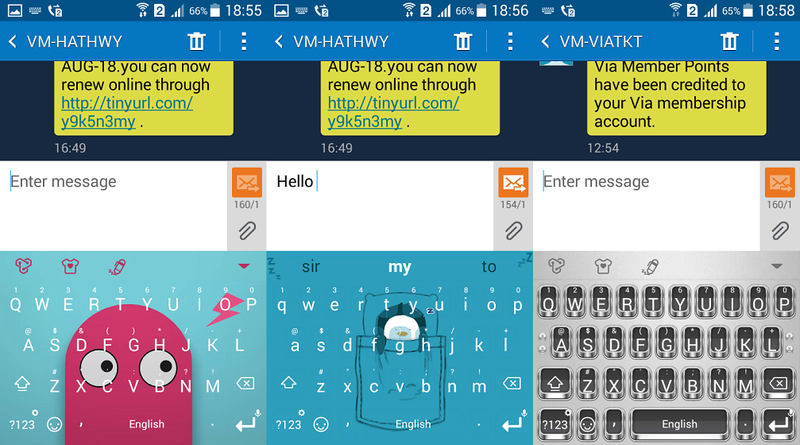 We have listed the some of the coolest themes below for the popular keyboard app available for your favorite mobile phone OS. To install, you need to search for the theme mentioned below in the theme settings of the app. We have not linked the themes to the Play Store (APK Download) because that isn’t the option anymore. You need to manually search for the theme in the theme settings of the app as all the themes are listed within the app only. It’s still pretty easy, believe us! 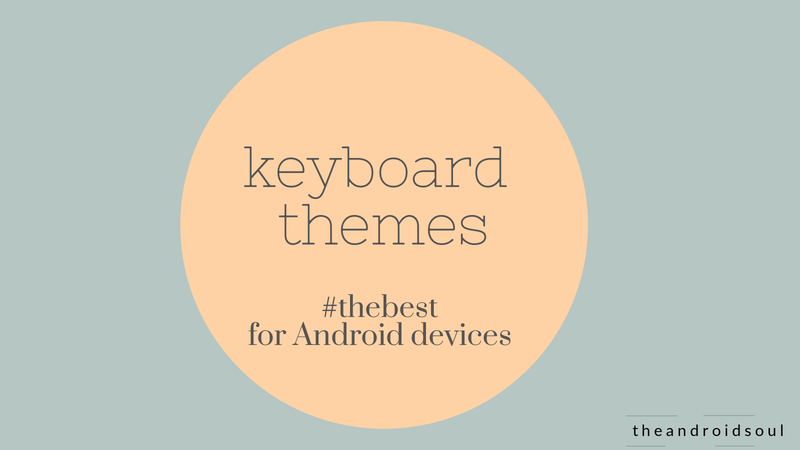 Here is a list of some of the best keyboard themes, separately for each of the keyboard apps that support themes. 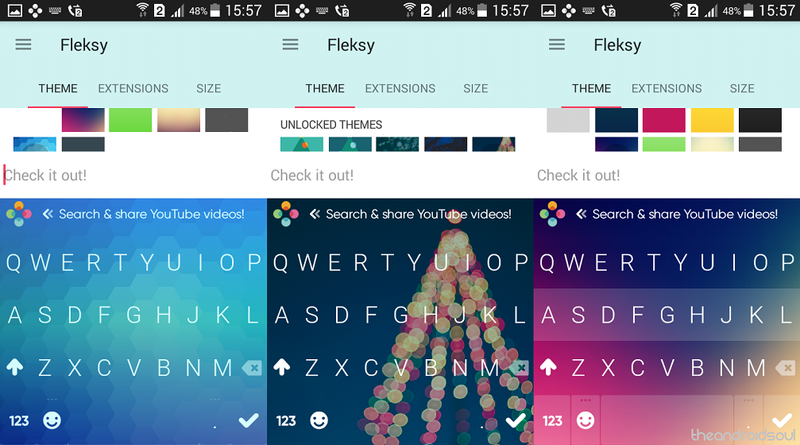 While the Fleksy Keyboard may be better known for the brilliant Extensions that bring in the ability of one-handed mode, predictions, highlights, number row, hotkeys, gestures, and a lot more in a single section, but they do hold a decent number of themes too. 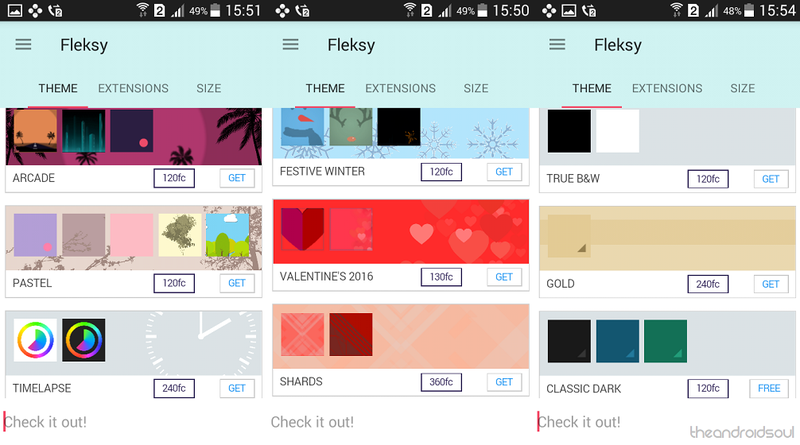 However, not all themes available in the Fleksy Keyboard are free to use, as you need to either purchase them as a pack or unlock them using Fleksycoins that you earn by sharing the app and using it regularly. While you may know SwiftKey for being a Microsoft owned keyboard app that is most predominantly popular for its AI technology for auto correction and predictive texting, there’s a lot more customization that the app offers. Apart from offering hundreds of different colored themes for you to choose from and apply right away, SwiftKey also comes with a built-in Custom Theme Creator to help you design your very own theme from scratch. 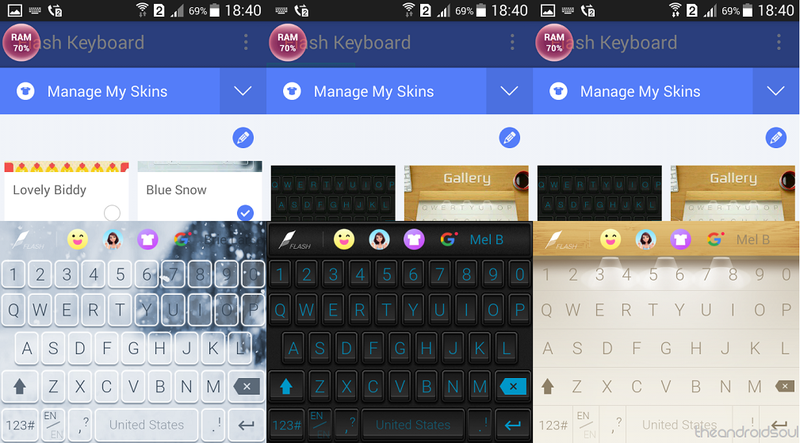 While this gem didn’t make to our list of the best keyboard apps the first time, when it comes to customization and themes, Flash Keyboard is no lightweight. For starters, there are no paid or premium themes and all of the available ones are free to use no questions asked. Broken down into a handful themes in the Classic section and hundreds of more keyboard themes under the Simple section, you get more choices that you could possibly as for. Modern way of texting and sharing emotions is far from what it was before, which is why the Typany Keyboard has been built for the modern user in mind. Right off the bat when you set up the app, it gives you the ability to choose your theme or create a Photo Keyboard by choosing an image from your Gallery and making it your keyboard background. 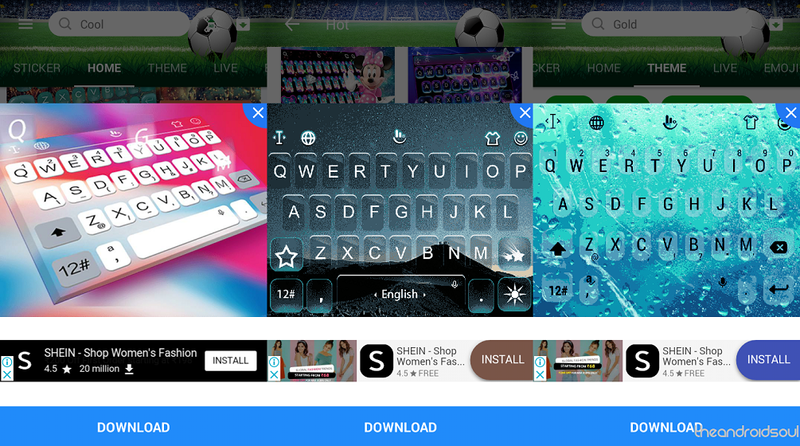 While the initial selection only offers you 4 themes to choose from, you can then access hundreds of more themes from the app itself based on Top New and Trending sections. 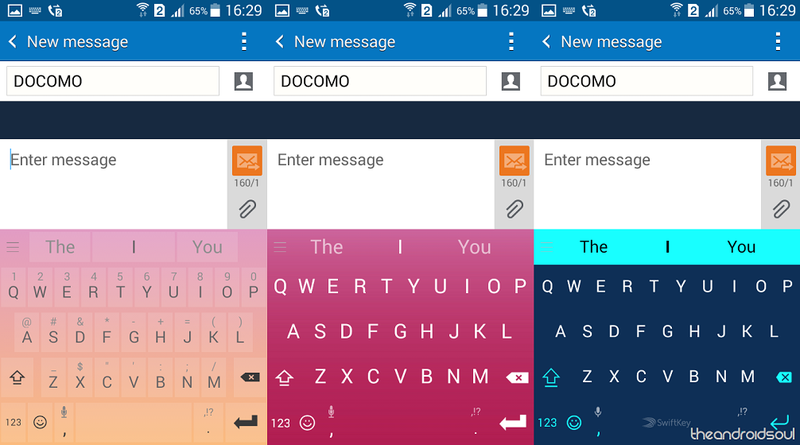 While we still prefer the fact that texting doesn’t need to be a style statement, TouchPal does excite us through its massive collection of free, interactive keyboard themes. 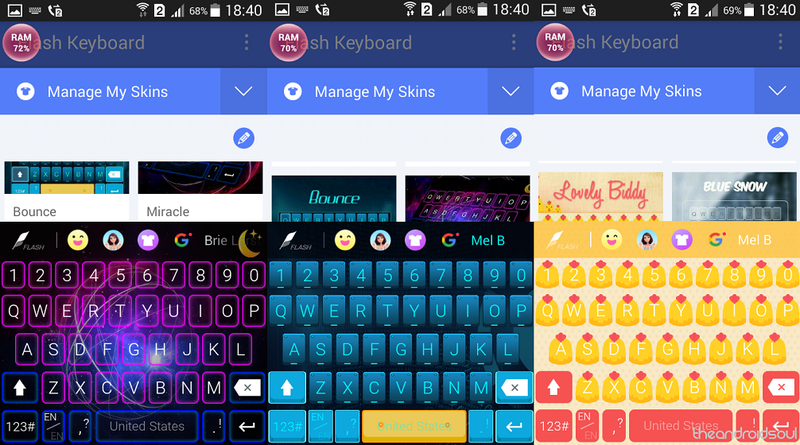 A compilation of colorful and even live keyboard themes that will bring a dash of awesomeness to your keyboard, all you need to do is download each of them individually as a separate app and apply them. 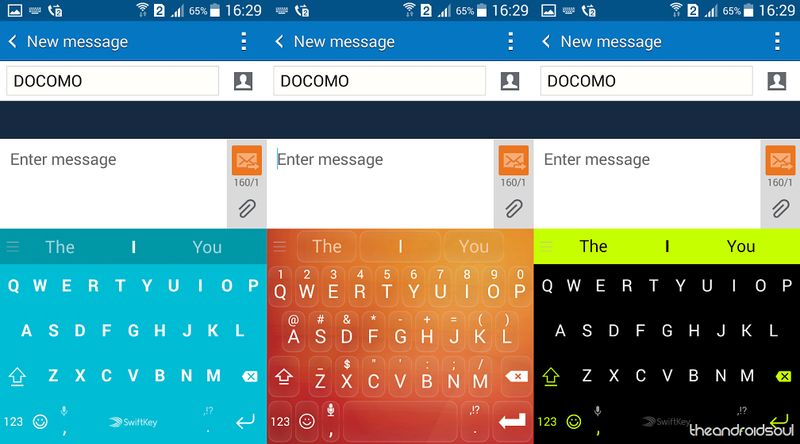 What’s your very favorite keyboard app when it comes to using the coolest themes out there? 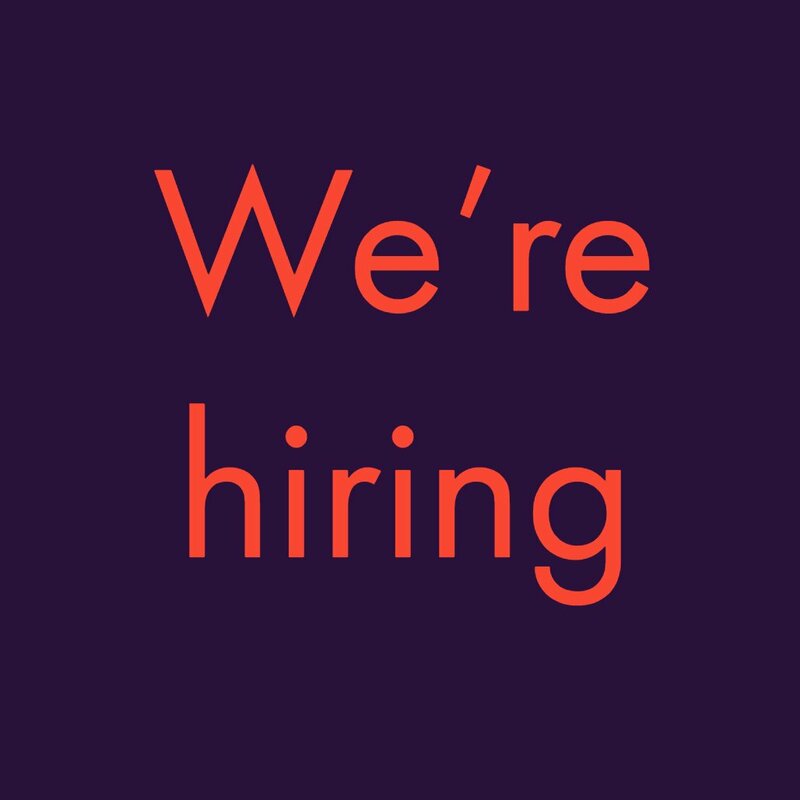 Do share with us down below in the comments.